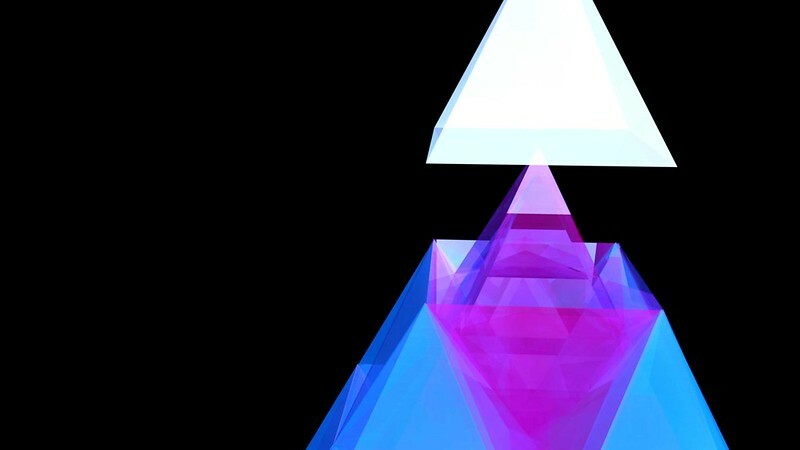 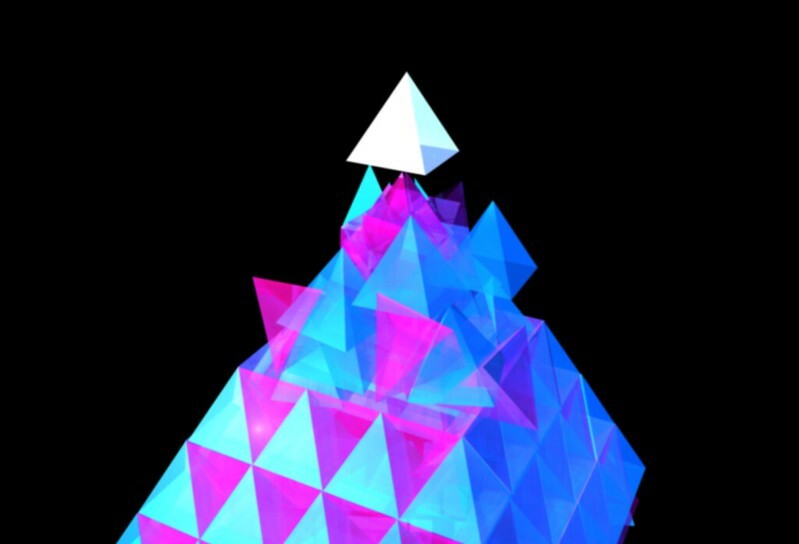 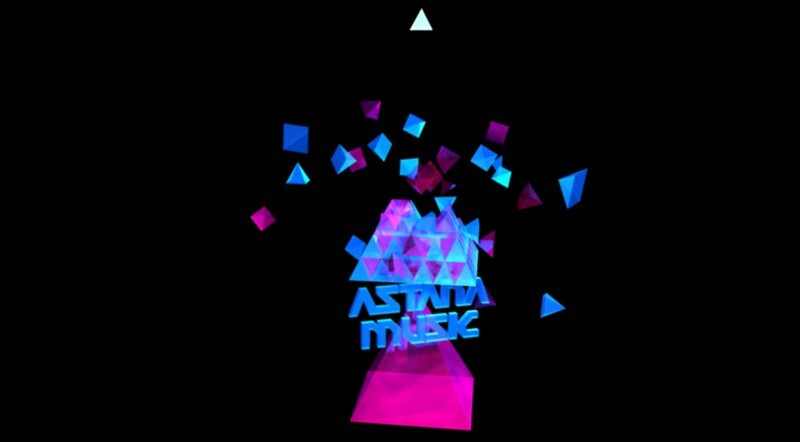 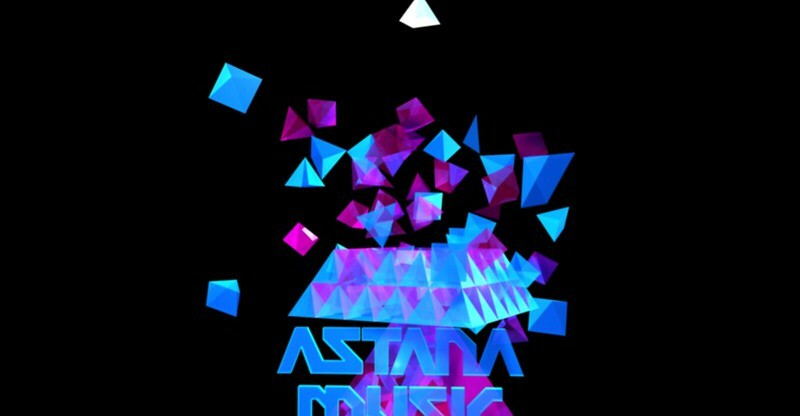 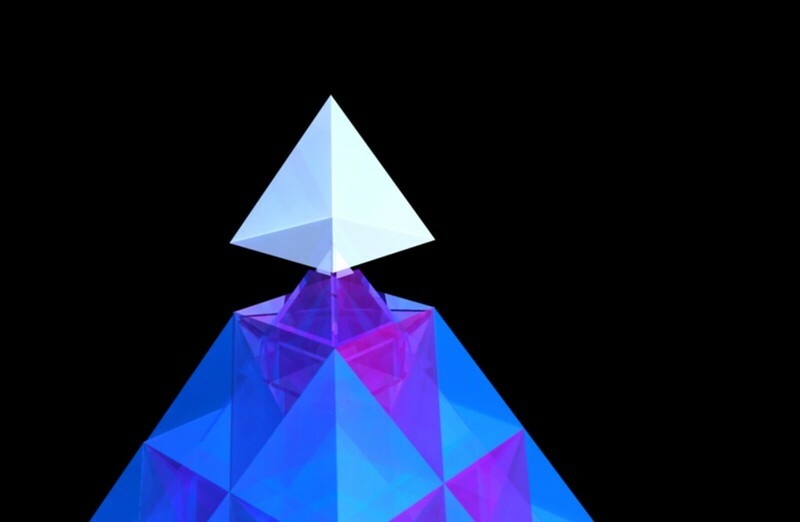 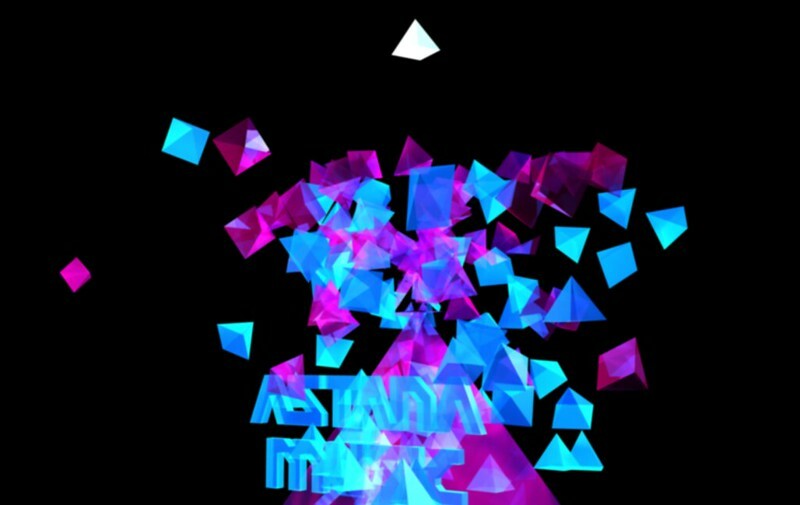 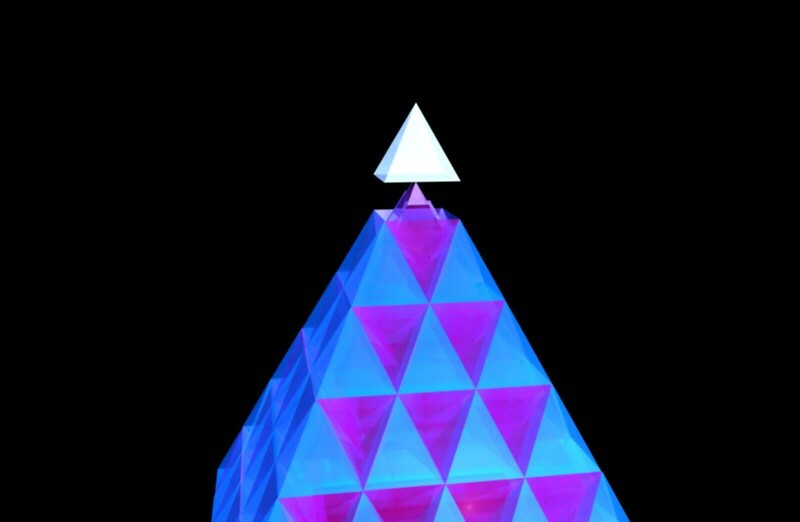 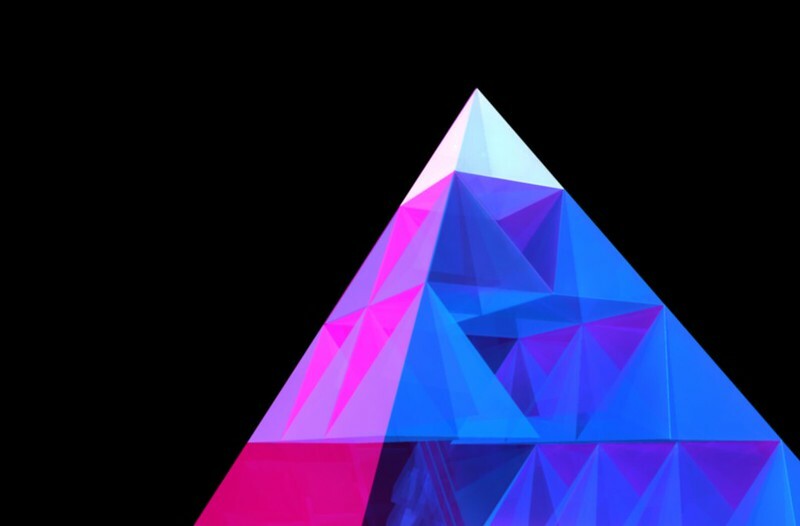 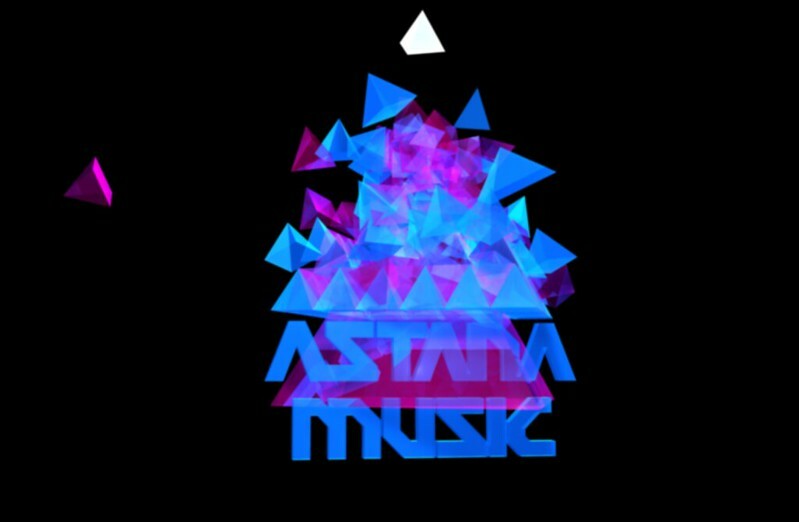 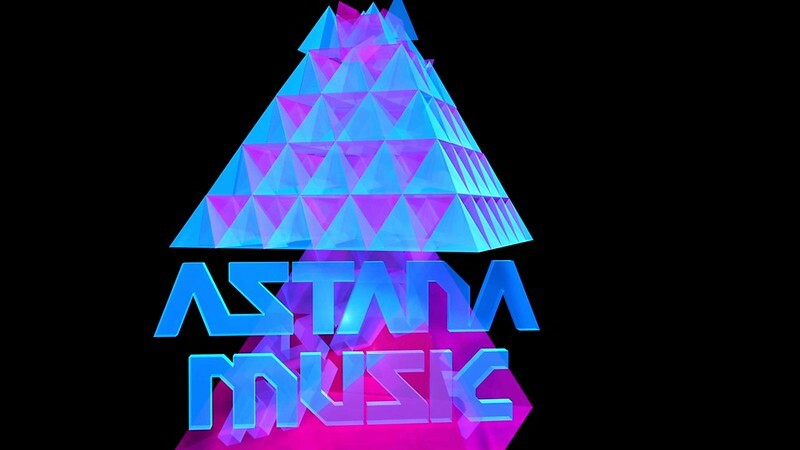 DopeWork was commissioned to a 3D logo for Astana Music, a music company based in Woodland Hills, California. 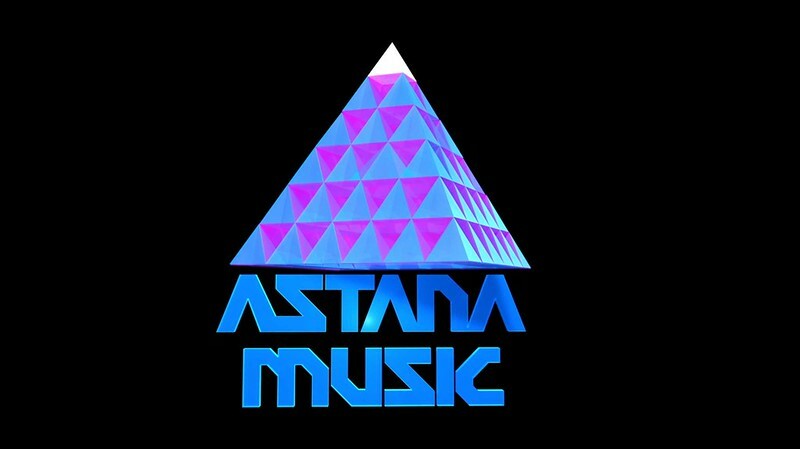 DopeWork was commissioned to create this logo for Astana Music, a music company based in Woodland Hills, California. 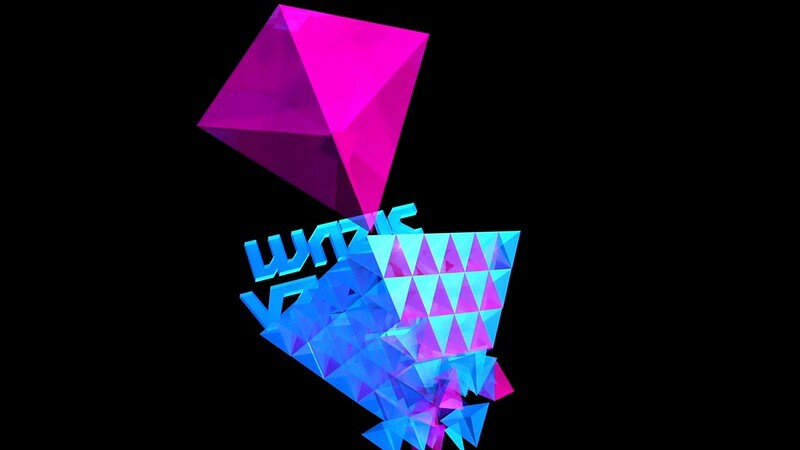 Final Logo + Stills from Animations.